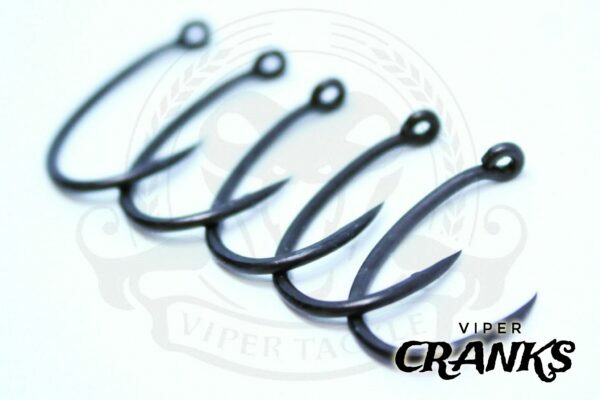 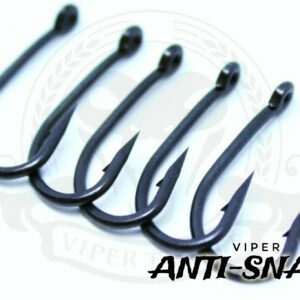 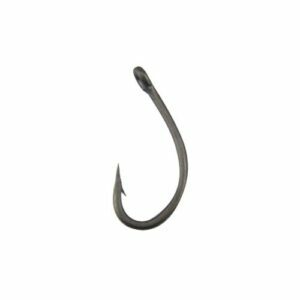 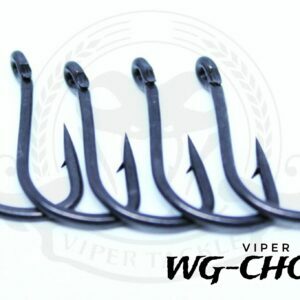 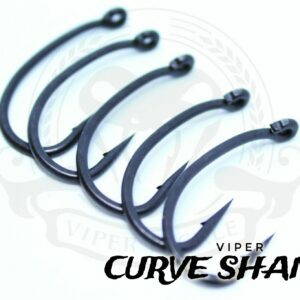 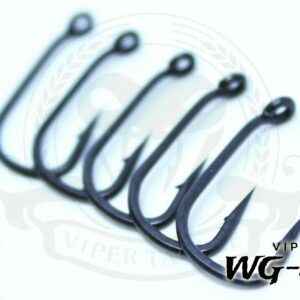 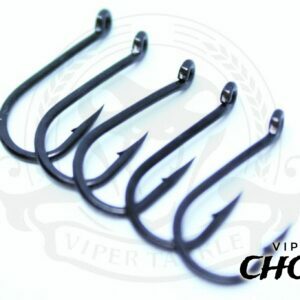 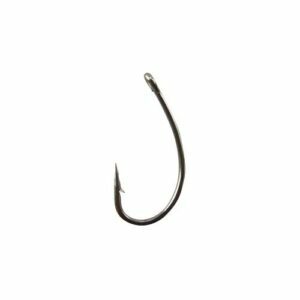 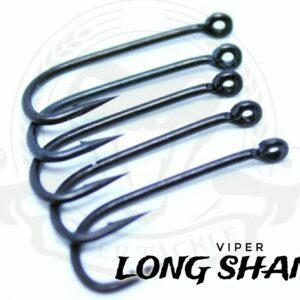 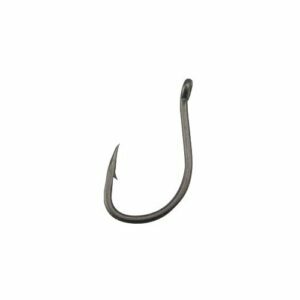 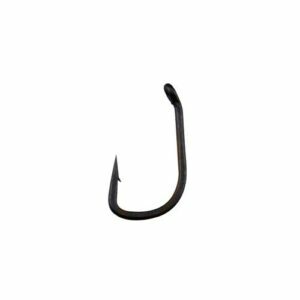 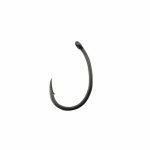 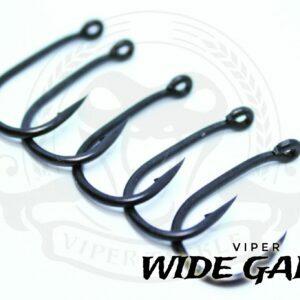 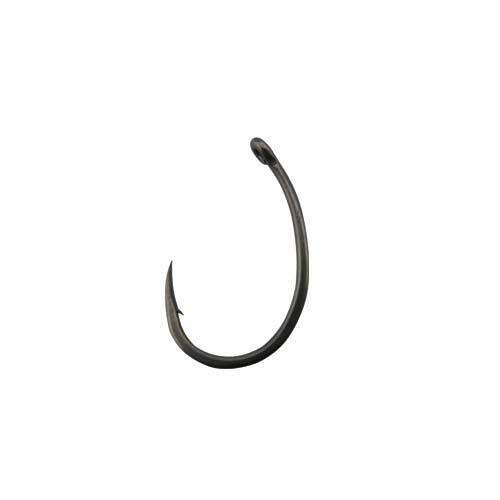 The Crank Offset Hook is a very aggressive hook and one of the best hooks in our range. 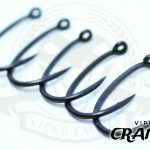 The crank hook is a well-known hook that lots of the top anglers have used and had some remarkable catches on. The point of the hook is slightly offset so that any fish struggle to eject the rig.